Did you know that Canadians send over 270 million text messages per day? This statistic equals about 2,500 messages every minute; a number that has increased by almost 40% over the course of just 4 years. Text messaging now far exceeds the number of phone calls we make in a day and recent studies have revealed that Americans spend almost 5 hours per day on their smartphones. Data like this shows that text messaging has changed the way we communicate. But that’s not all it’s changed. The rise in text messaging has also spurred innovation. Faund is one of those innovations. Using an NFC-enabled fob and text messaging service, Faund is North America’s most innovative and unique lost and found service. Interested? Let’s take a closer look. There are other devices on the market that help owners find their lost items. For instance, several companies offer tracking apps with GPS tags that owners can attach to specific items. However, these devices don’t come at a small price. And with apps to be downloaded and batteries to be changed, they can be time-consuming to set up and maintain. The longest battery life currently available is one year, meaning they risk failing at the time they’re needed the most. Faund is different. It is simple to use, cost-effective and never needs batteries. 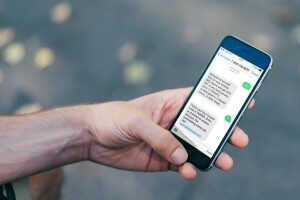 By harnessing the power of text messaging, Faund connects a finder with the owner of a lost and found item while also ensuring everyone’s privacy. It’s simple: After you’ve purchased your Faund fobs, attach them to your valued possessions. Then, follow the instructions to quickly and easily activate your fobs by text. If one of your items happens to get lost, the easy-to-follow instructions engraved on the fob will ask the finder to send a text message to the service number provided. You will then receive a text message with the finder’s mobile number so that you can be reunited with your lost item. What the best part? All of this happens while ensuring your privacy. No more writing your name on your possessions or taping business cards to your luggage. What Gives Faund Its Competitive Advantage? Text messaging helps owners reunite with their lost items without relying on apps, batteries, Wi-Fi or Bluetooth. Faund is perfectly simple and perfectly effective. How wonderful is it to feel assured that not only your items are protected, but your identity? 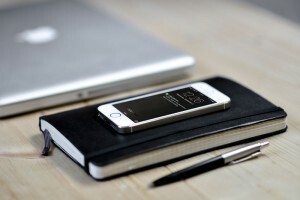 Faund allows users to keep their name private while at the same time being in direct communication with the person who found their valuables. Faund can be used anywhere. Whether you travel down the street or around the world, Faund lets you reconnect with your lost valuables using simple SMS services that are available in every country. Every Faund fob is enabled with Near-Field Communication (NFC) that allows users to initiate a text message with just a tap of their smartphone. What Items Can I Protect With My Faund? Faund replaces old nametags and luggage tags that compromised your identity by displaying your name to the world. 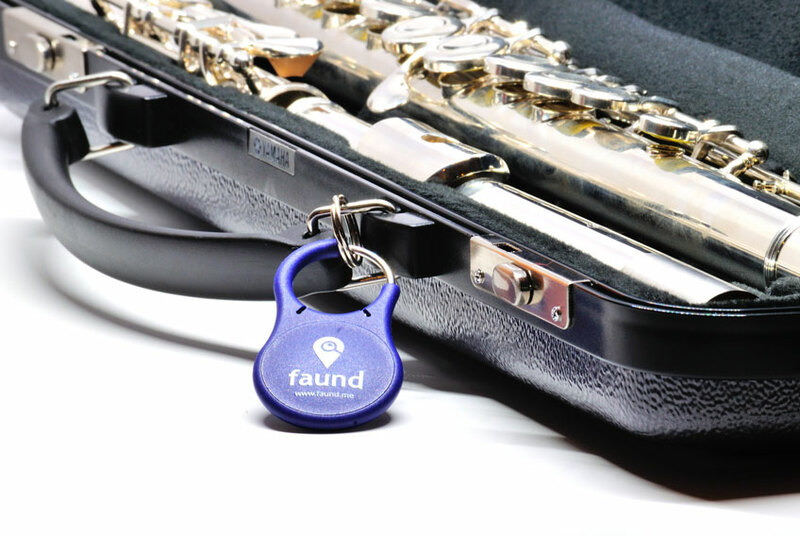 For more information or to purchase your Faund fobs today, please visit Faund page.